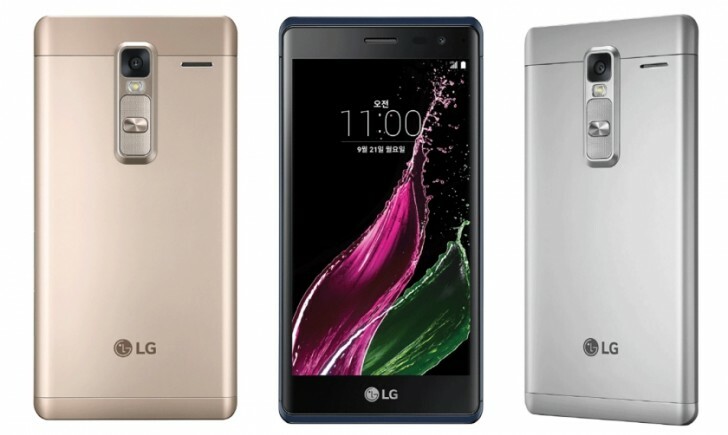 The LG Class smartphone, which was announced last week and is currently only available in the company's home country of South Korea, will be available on AT&T in the US, according to the usually reliable leakster @evleaks. There was, however, no word on when it will be available in the US and what price tag it will carry. Currently, in South Korea, the handset costs somewhere around $340. Specs-wise, the mid-ranger is powered by a Snapdragon 410 chipset with 1.2 GHz quad-core Cortex-A53 CPU, and sports a 5-inch 720p IPS touchscreen with 2.5D curved glass. It comes with 2GB RAM and 16GB expandable memory, and packs in a 2,050 mAh battery. In terms of camera, the Class features a 13MP rear unit and an 8MP front shooter. It runs Android 5.1 Lollipop and features a unibody metal construction. Connectivity options include 4G LTE, Wi-Fi, Bluetooth, GPS, and NFC, while color options include gold, silver, and black. Yup nothing have changed, in your perspective. Just like a pretty young lady, shes just pretty; unless you get to know her.